Lloyd Taco Truck used to be the only game in town. 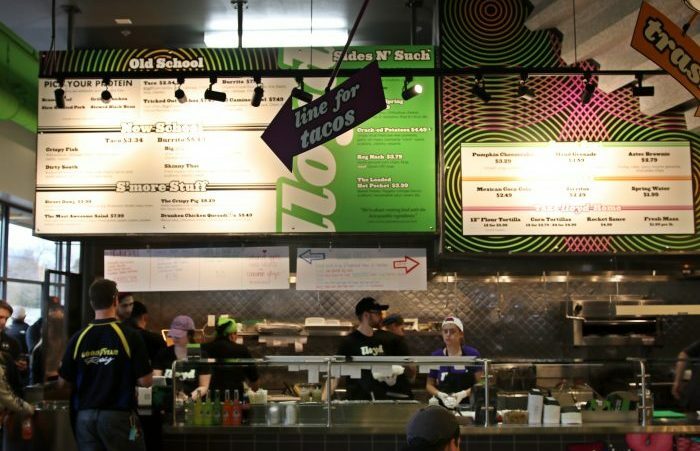 Capitalizing on the bleeding edge of Roy Choi’s food truck revolution, Lloyd perfectly-seasoned nu-skool tacos and burritos won over WNY taste buds, but the most impressive thing about Lloyd is the way it arrived as a fully-formed brand. From the eye-catching green truck to the Twitter memes, Lloyd has had Kerfuffle Cool written all over it from the jump. 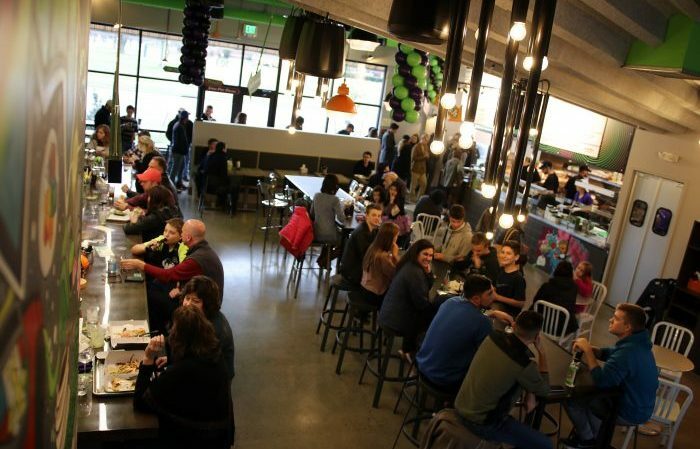 Lit branding continues in full force at the new brick-and-mortar location in Williamsville, as Lloyd expands its bid to become Western New York’s next massive culinary brand. The concept, signage, and packaging all continue to be on-point, and like any good creation; you really have to strain to see the seams, to see the brush strokes, to figure out how it was all put together. Of course, branding don’t mean a thing if you can’t sling the goods. 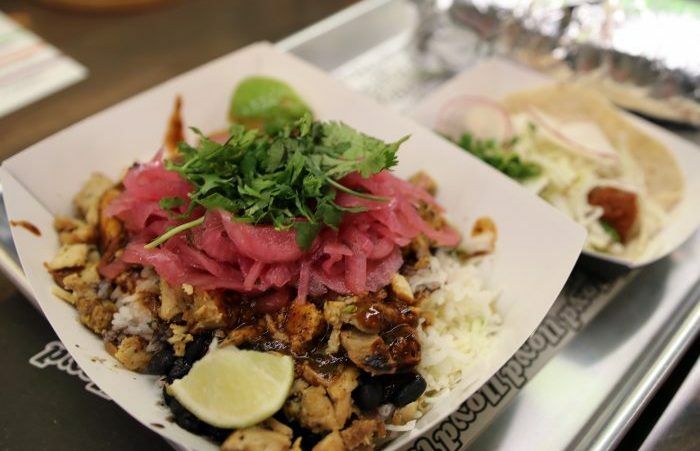 The new Lloyd Taco Factory on Main Street in Williamsville features many of the super popular tacos, burritos and rice bowls you can order at the Hertel Avenue location. And, the format is the same – order and pay at the register, then slide down to watch your food made right, pick it up and chow down. Also like the Hertel location, the new Lloyd Taco Factory has a full bar; where customers go to get their adult beverages. 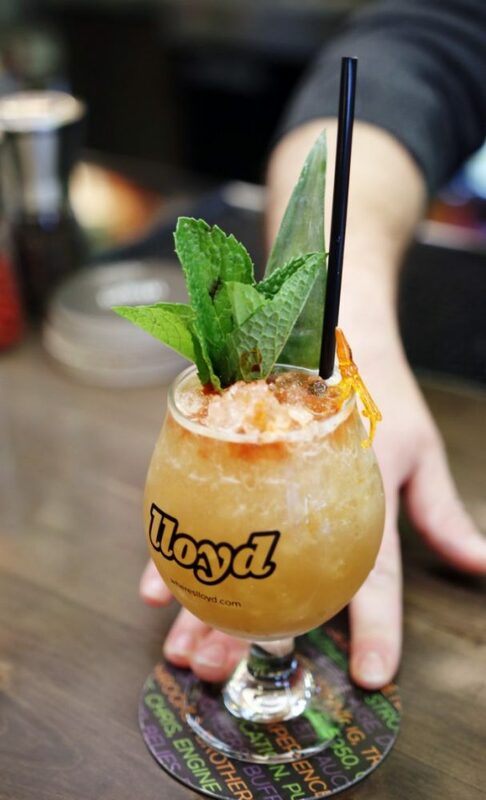 Fans know that Lloyd 2.0 is all about pairing tequila and tequila’s smoky cousin, mezcal, with those tasty, tortilla-wrapped New American treats. 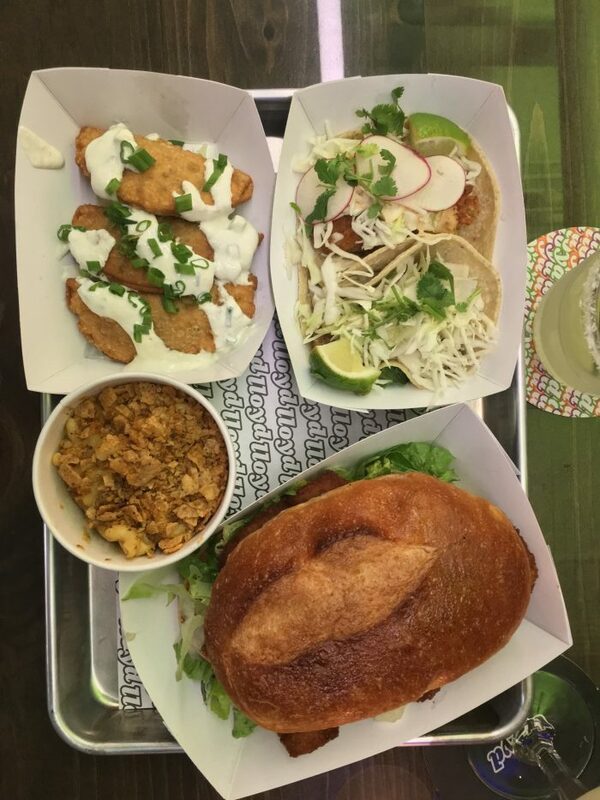 On my recent visit, I went for the 3 Delinquents michelada with mezcal, Street Dawg, Steak Burrito and apple handpie. 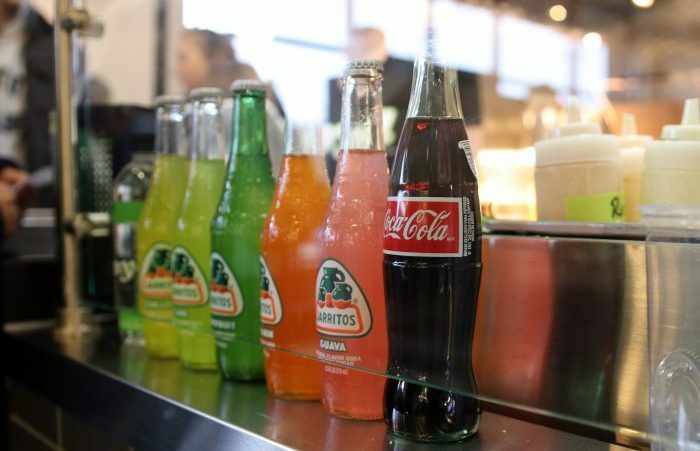 Like Lloyd’s tacos and burritos, the Taco Factory cocktails have perfectly-balanced flavors that resonate with authentic vibes. The michelada was smoky and refreshing at the same time. If that sounds hard to gets your head around, it is, but in a good way. The Street Dawg is Lloyd’s take on a Mexican-style hot dog. 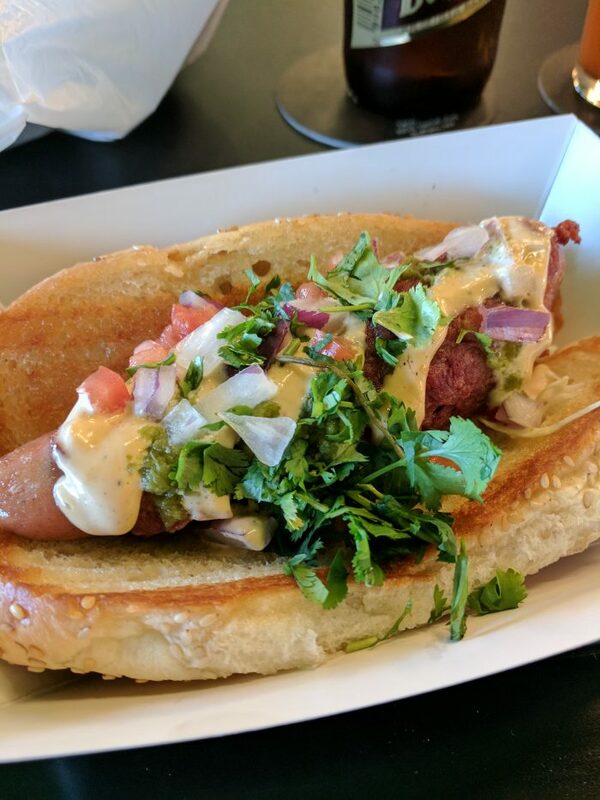 Bacon-wrapped and deep-fried, the Ithaca-made dog is topped with mustardy Hulk Sauce, Rocket Sauce mayonnaise, onion, tomato, and cilantro. 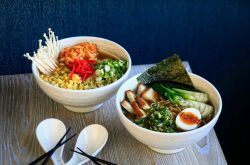 All those ingredients add up to a spicy umami blast, with a clean cilantro finish that keeps you coming back for more. About the size of a stack of phablets, the Steak Burrito was tasty and familiar, but pairing the burrito with the michelada was a revelation. The combination was so transcendent, I felt instantly whisked away to some cosmopolitan Latin New American destination – La Ciudad de Lloyd. Lloyd’s handpies are basically McDonald’s apple pies on PEDs. With a crust like a folded-over pancake, my handpie was stuffed with apple pie filling and topped with a sweet, cinnamon drizzle. Handpie fillings change with seasonality so grab the apple pie now, while you still can. 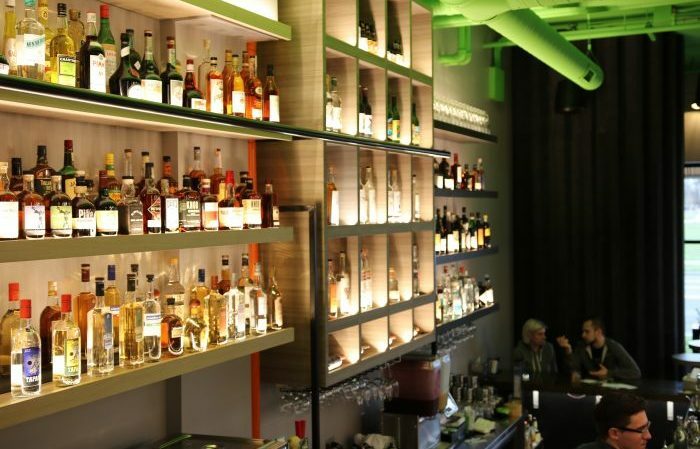 Lloyd’s is all about attitude, and the new location has it in spades. The décor highlight is a floor-to-ceiling mural by local artist Chuck Tingley that brings a bit of city swagger to this suburban stretch of Main Street. 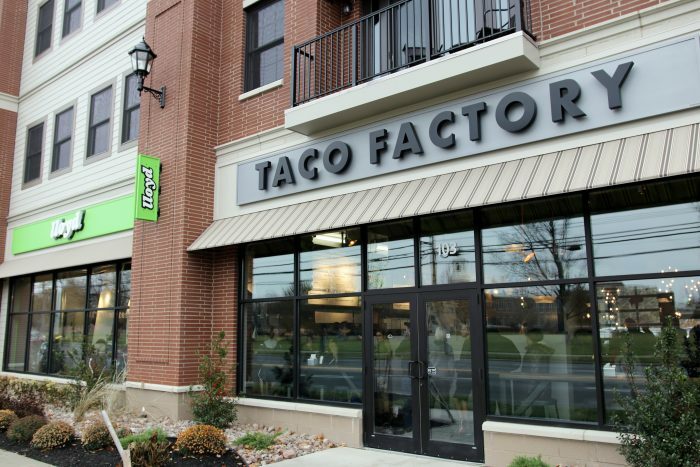 Between Tingley’s graffiti mural, the killer food and the smart cocktails, the new Taco Factory is a little urban oasis that the Northtowns can now claim as their own. It’s probably only a matter of time before the Southtowns can make the same claim. 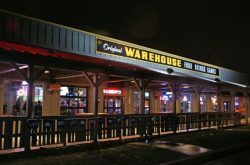 Hours Monday to Thursday 11 a.m. – 11 p.m., Friday and Saturday 11 a.m. to 2 a.m.